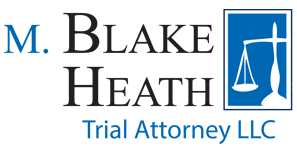 M. Blake Heath recently settled a claim for a 15 year old boy after he was hit by a car while skateboarding with a friend. The client was skateboarding in the street when the negligent driver approached him from behind and clipped the client with his passenger side mirror. 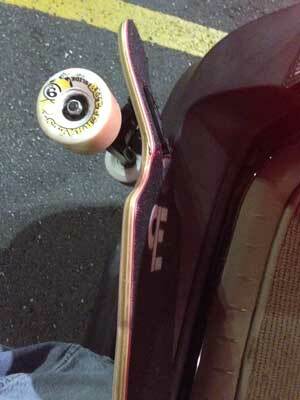 The client was knocked from his skateboard and suffered a broken wrist and leg. Unfortunately, the police report made it sound as if the client darted in front of the vehicle. After discussing the case with the client, his parents, and several eye witnesses, Mr. Heath determined that the police report was wrong. In addition, evidence existed that the negligent driver, also a teenager, crossed over the centerline in an attempt to drive between the client and his friend. Mr. Heath demanded that the insurance company pay the policy limits of $100,000.00 and pointed out that drivers of motor vehicles owe the highest duty of care in Missouri. Another hurdle the claim faced was the amount of paid medical. Defendants and their insurance companies commonly argued the value of an injured victim’s treatment is the amount paid to the health care provider. In this case, that amount was just a little over $10,000.00. Despite these hurdles, Mr. Heath pushed for depositions and gathered evidence to illustrate the flaws in the police report. Just days before the deposition of the negligent driver, his insurance company offered to pay $85,000.00.